MULAGO- Government has Thursday released the bodies of St. Bernard’s Senior secondary school Mannya students who died in a fire that guys a boy’s dormitory early this week. 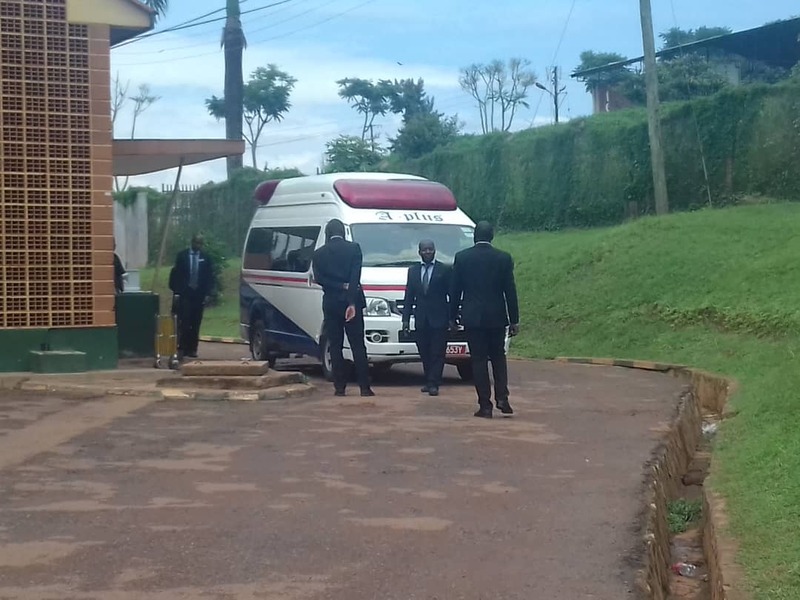 In a sombre mood at the Kampala Capital City Mortuary in Mulago on Thursday afternoon as government bodies were hand over to parents after DNA test were carried to identify students who were burned beyond recognition. On Thursday, some of the parents who had gathered at the city mortuary broke down as caskets containing the nine bodies were loaded onto waiting funeral service vehicles. The State Minister for Primary Education, Rosemary Seninde described it as a sad moment for the entire country and education sector for the loss of the students. The junior education minister, however, urged parents to help nurture children well so they can become responsible citizens. 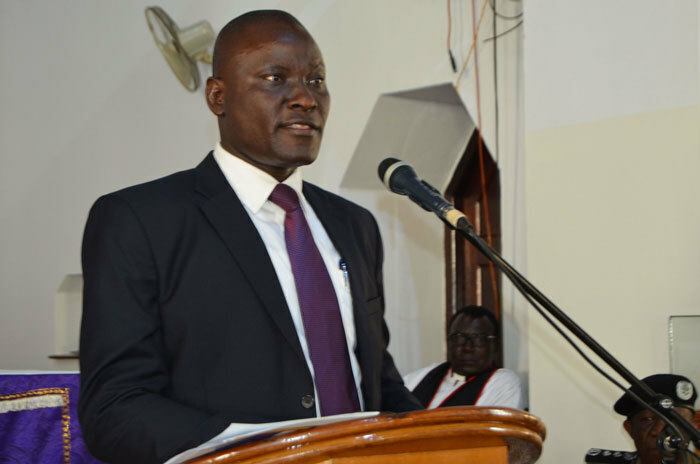 Owing to reports that the fire was started by some of the students suspended from the school, Seninde said it was appalling that young children could have such inhumane hearts. 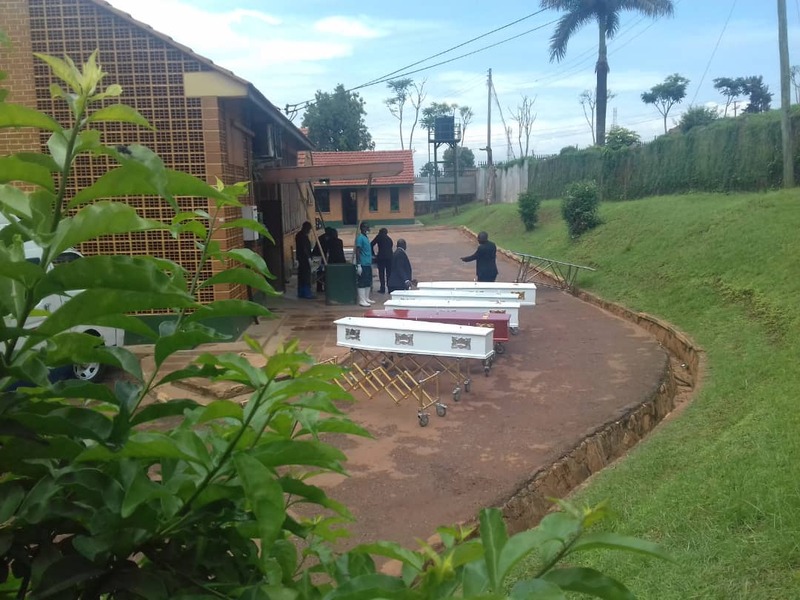 The bodies were later driven to the school in Rakai from where a requiem mass will be held before they are released to the respective families for burial. Dr.Moses Byaruhanga, the Director Police Health Services and chief police pathologist explained that that samples taken from the deceased’s parents were matched with those from the dead bodies. He said that “we carried DNA samples for nine bodies and these were matched with those from the field (parents) and the results were positive.